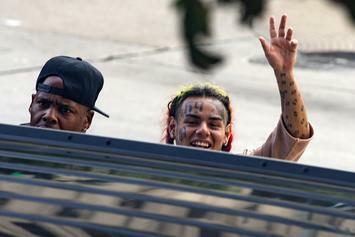 The shooter was first named last year, but documents reveal more about his case. 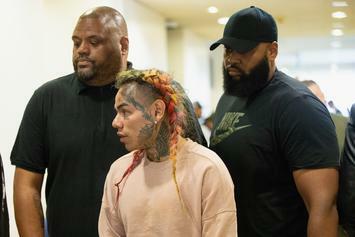 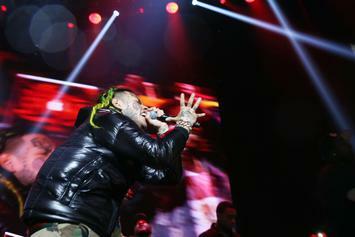 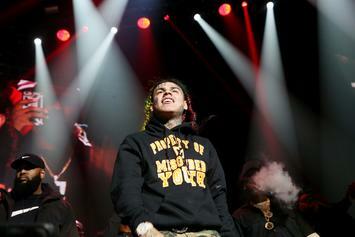 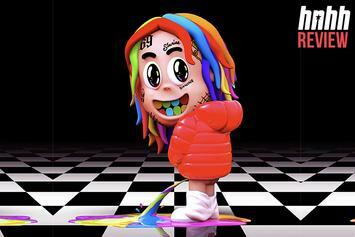 Prosecutors say that he also threatened to kill 6ix9ine. 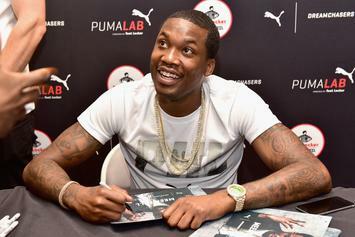 Meek Mill Checks Akademiks Over Continuous 6ix9ine Promo: "Show's Over"
Meek Mill doesn't want to see 6ix9ine on his timeline anymore. 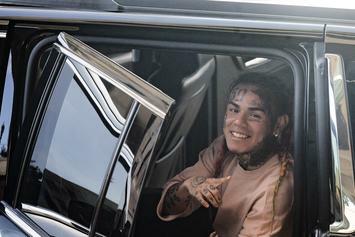 Sources leak alleged info about 6IX9INE's daughter's Christmas. 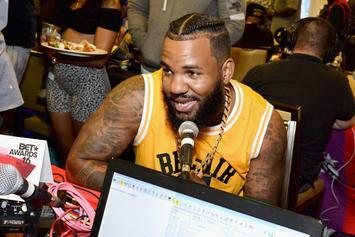 The Game On Tekashi 6ix9ine's Legal Situation: "This Is Sad"
The Game seems to have changed his feelings on 6ix9ine. 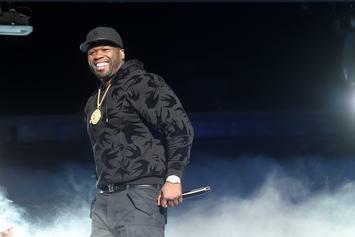 50 Cent Reacts To Ebro's Comments On 6ix9ine: "You Working With Police"
50 Cent backs up his "son" 6ix9ine in the feud with Ebro. 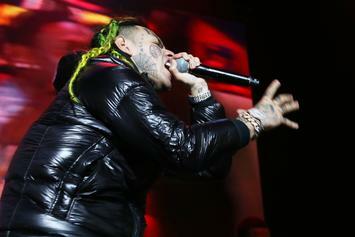 There is no love lost between Wack 100 and Tekashi 6ix9ine.